Has the mysterious Voynich manuscript finally been cracked? 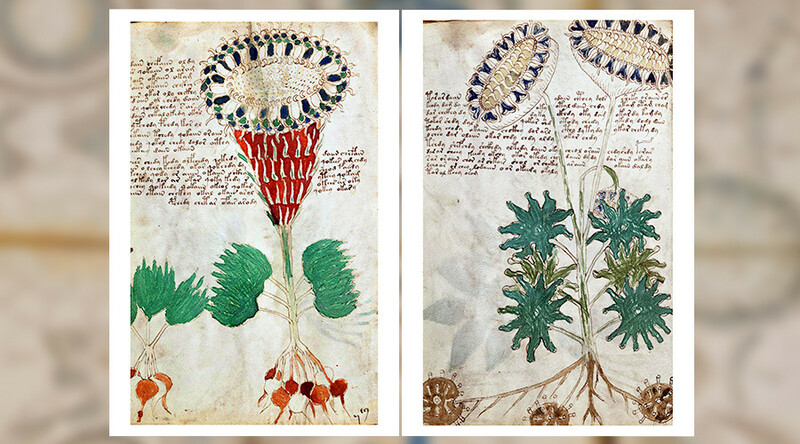 Mysterious text from the Voynich codex, a brightly-illustrated ancient manuscript, may finally have been deciphered, according to a new study from computer scientists in Canada. For decades code-breakers have pored over the 240-page relic, from which pages have been carbon-dated back to the early 1400s. It has been suggested that the manuscript, housed at the Beinecke Library at Yale University and containing brightly-colored images of plants and an unknown language, is a medieval medical journal for women. 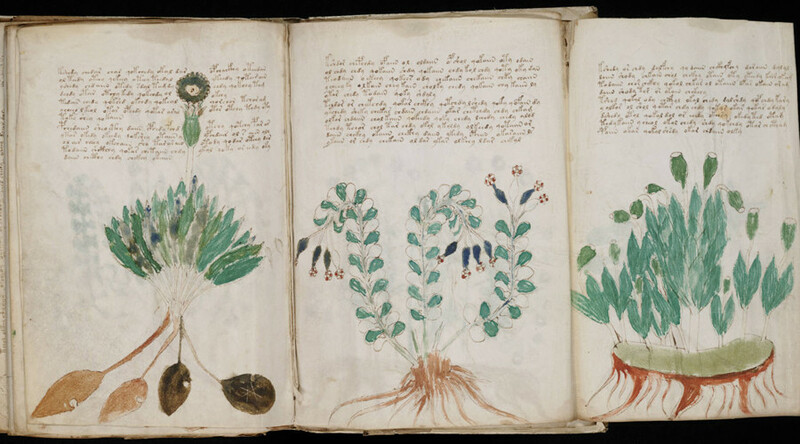 But the purpose of, or information within, the Voynich codex has never been agreed upon by researchers and academics – despite the best efforts of WWII enigma code-breakers in Britain. 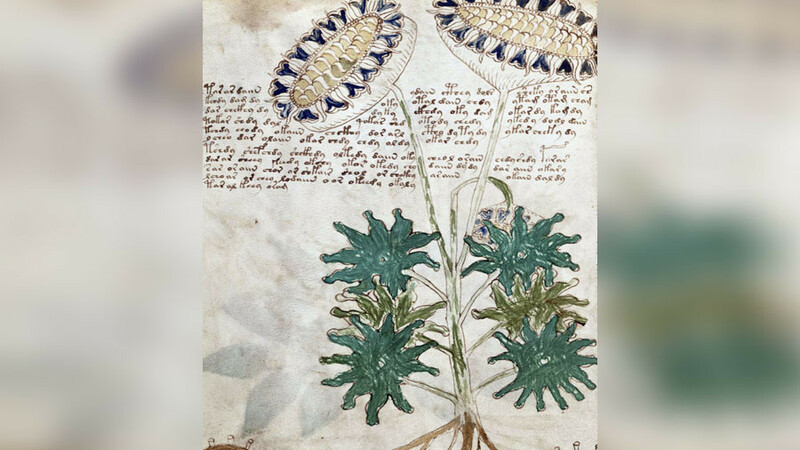 Named after Wilfrid Voynich, the man who brought the text to wider knowledge in the early 20th century, the codex could also be an elaborate hoax, as suggested by Keele University linguist Gordon Rugg. 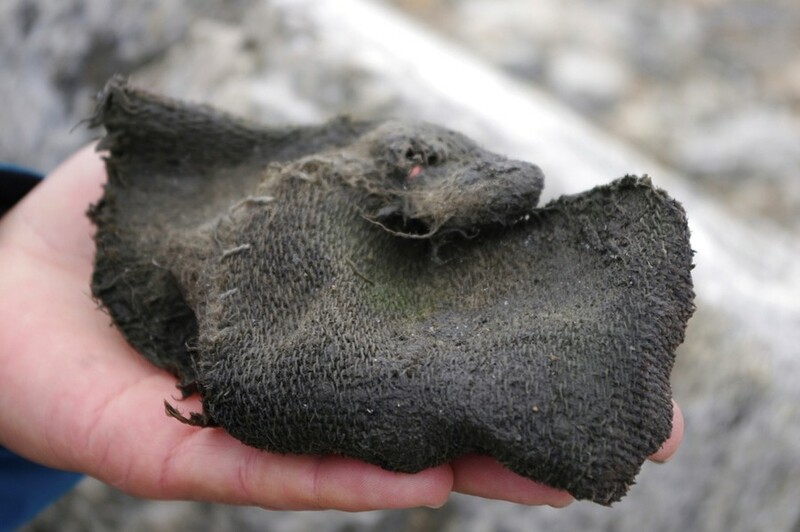 However, now Greg Kondrak from the University of Alberta claims to have made strides in deciphering the seemingly-lost language contained within the codex pages, reported CBC News. Kondrak and his co-researcher Bradley Hauer studied the manuscript against 380 different language translations of the Universal Declaration of Human Rights. 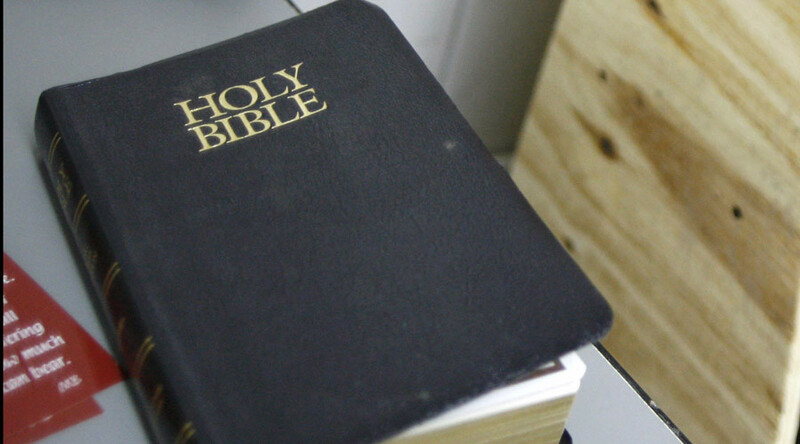 Using several experimental deciphering computer algorithms, the duo say they suspect the key to cracking the mysterious vellum manuscript lies tantalizingly close to Hebrew. “[T]he language is a plausible candidate on historical grounds, being widely-used for writing in the Middle Ages. In fact, a number of cipher techniques, including anagramming, can be traced to the Jewish Cabala,” a research paper by Hauer states. 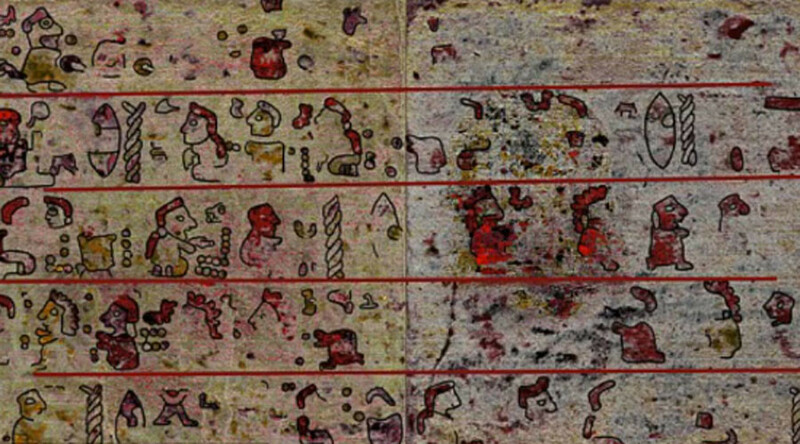 Other individual words deciphered within the text include ‘farmer,’ ‘light,’ ‘air,’ and ‘fire’. “The application of our methods to the Voynich manuscript suggests that it may represent Hebrew, or another abjad script, with the letters rearranged to follow a fixed order,” the study concludes.